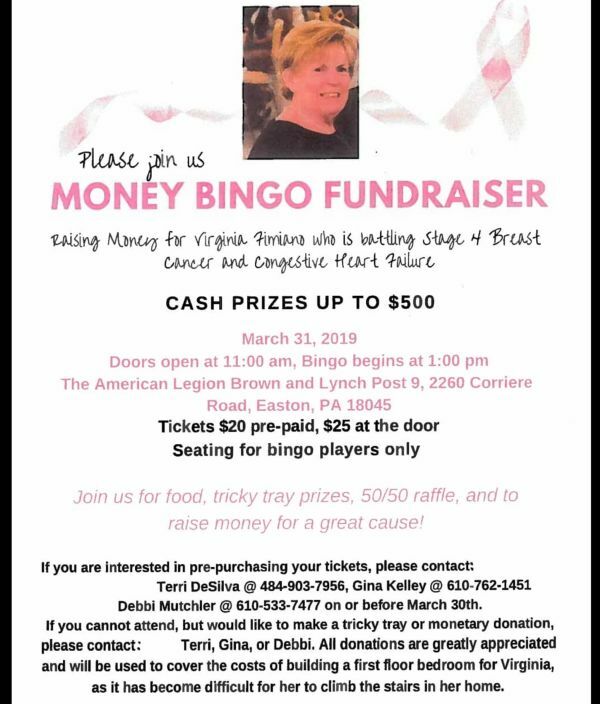 Virginia Fimiano is a Teamster bus driver at Easton Area School District who has been battling breast cancer since June 2016. Virginia continued to work even after her diagnosis. However, she was recently diagnosed with congestive heart failure and is now unable to work. Please follow the link below to read this article: https://www.mcall.com/business/mc-biz-wild-labor-forum-workers-rights-20190201-story.html. Please stand with us to support our AFGE brothers and sisters as we work together to collect items that these Federal Employees need. In the Lehigh Valley we have 60 Federalemployees working at the airport who have not received a paycheck since December 29. Their families are in crucial need of the following items. Please drop off your donations at the Teamsters Local 773 union hall. Save Up To 35% On Your Orlando Vacation! Orlando Employee Discounts offers Exclusive Pricing on Hotels & Vacation Homes in or nearby Disney World and Universal Studios Orlando! We are also the Largest Wholesaler of Tickets for Disney World, Universal Studios, Sea World, and ALL Orlando Area Theme Parks and Attractions. 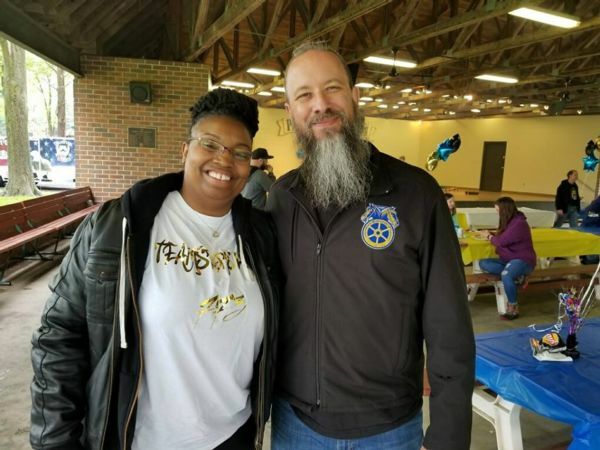 Even though the weather was against us, we had an excellent time at the Teamster’s picnic on Saturday, May 19th! Over 100 members and their families joined us for fun, food, and music under the Emmaus park pavilion. Lunch was catered by Hildy’s Deli, and Funtastic Face Painting and Body Art sent two talented artists for face painting for the kids.